From developers, to players, to live eSports events, the world of gaming is a global growth phenomenon. To accommodate that growth now and into the future, Play NYC inked a three-year deal with New York’s premier event venue: The Manhattan Center. Home to The Hammerstein, The Grand and The Bank, Manhattan Center hosts nearly 150 events a year at its 34th street and 8th Avenue location. This is Play NYC’s second year hosting this two-day video game expo that premiered in the city last year. It will run from August 11th through August 12th in The Hammerstein, with tickets going on sale May 21st. According to organizer, Dan Butchko, 2017’s game con brought in 5,000 attendees and the streams registered another 80,000 in views — live streaming is expertly handled by Manhattan Center’s full time technical event staff operating the industry’s most advanced streaming equipment. Other impressive Play NYC stats from 2017 include: 1,800 hours of play for hits like Call of Duty, 112 games to play, 20 talks and panels from industry pros and six exclusive Graffiti Games installations. Unique to the gaming-convention world, and specific to New York’s street culture, the Graffiti Games initiative brings in partners to commission games to be made for the expo itself. Last year, those games included Star Catcher VR, which had people using real nets to try and catch floating lights. Once caught, the lights disappeared and reappeared on the wall to create a growing constellation. Other games had players trying to get virtual beavers to row salmon eggs up a stream and a game that used a teddy bear as a controller. Speaking with Variety magazine on the topic Butchko noted, “These were projects from local artists and developers that would not have been possible had it not been for Play NYC,” he said. 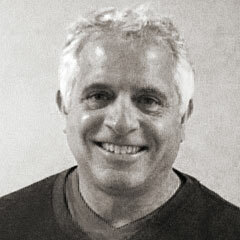 “The point of the Graffiti Games is that Play NYC gives birth to them and then they take on a life of their own. They leave to be shown at other shows. I’d like to eventually see the entire venue transformed into a playable space.” The hope is to have 16 at this year’s show. 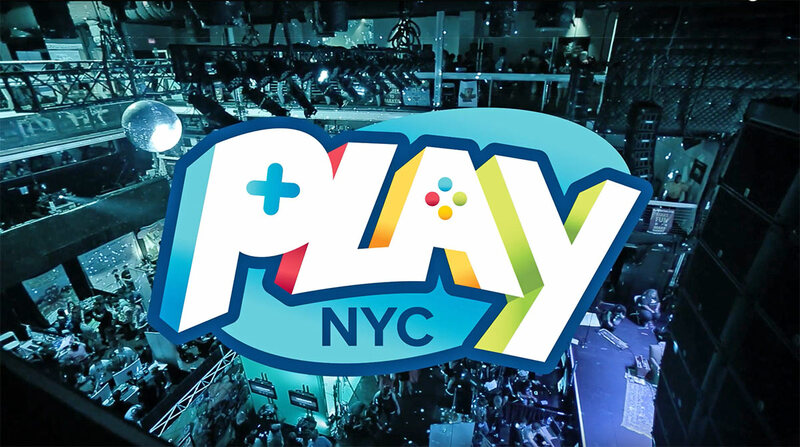 “What I love about this initiative is that it puts the power in the hands of the developers and lets them express themselves in interesting ways.” NYC Play 2018 will run from 10am to 8pm on Saturday and Sunday, with a one-hour press-only window from 9am to 10am on Saturday. While Play NYC will still sell full day and weekend passes, the event will also sell tickets for just 10am to 3pm or 3pm to 8pm on Saturday or Sunday. Tickets start at $30 per time slot with a special four-pack of tickets for groups and families, discounting the total to more than 20% off. While public tickets go on sale on May 21th at 10 am, those who attended last year’s event will be able to purchase tickets starting on May 18th at 10am. with a special presale code. While Play NYC is looking to pull in developers and publishers from outside of New York, the main focus remains highlighting the work of New York locals in the video game industry.